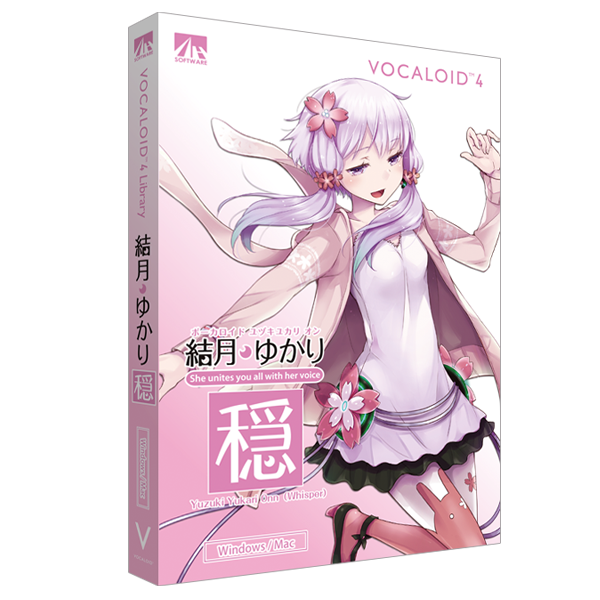 VOCALOID4 Yuzuki Yukari Onn is made based on breathy voice samples. VOCALOID4 Yuzuki Yukari Onn is made based on breathy voice samples. It reproduces a gentle, tranquil and whispery woman vocal. It suits jazz and ballade best.